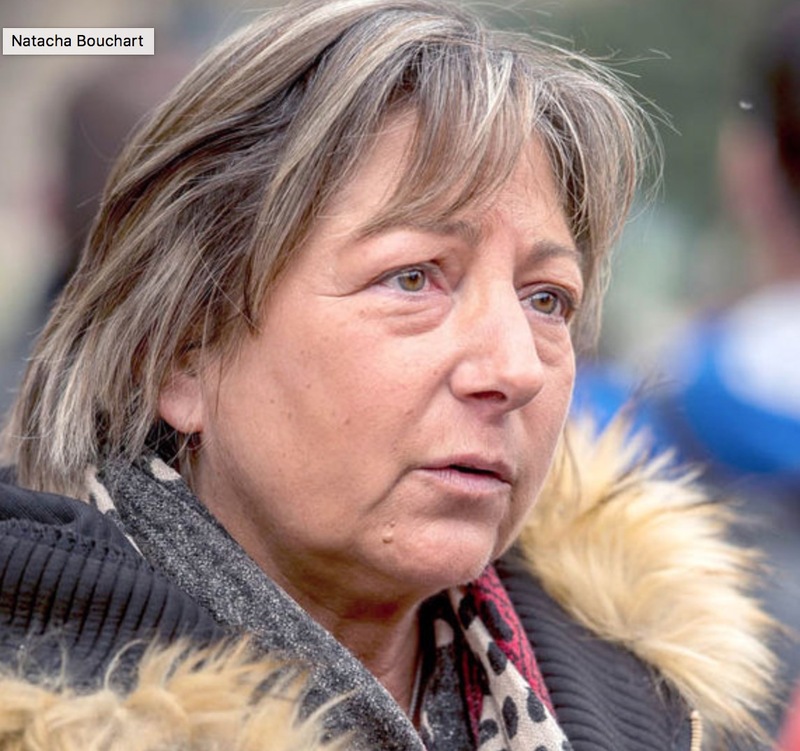 Natacha Bouchart, the Mayor of Calais, has said that the Northern half of the Calais refugee camp will soon be dismantled however, the ultimate decision on this will be taken in Paris and not at local level. Similarly she recently called for an end to the Le Touquet agreement that sees the UK border sited in Calais although national officials have so far also not backed this. With up to 100 new arrivals every day and over 6,000 people now in the camp, the demolition of the Southern zone earlier this year has clearly demonstrated that evictions do not act as a deterrent and only result in less humane living conditions. People do not leave their lives, their homes and everything they have ever known because they have a choice. As long as the terrible events that are causing people to flee continue, refugees will continue to arrive in Calais; we need a real compassionate long term solution, not more destruction.